Brian Campbell announced today that he was retiring from the NHL. Campbell, 38, played 17 years in the NHL in which he played in 1082 games, and accumulated 504 points (87G, 417A). 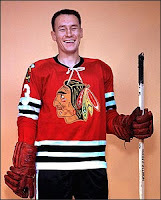 Campbell was a gem in the rough being selected in the 6th round of the 1997 NHL Entry Draft by the Buffalo Sabres. 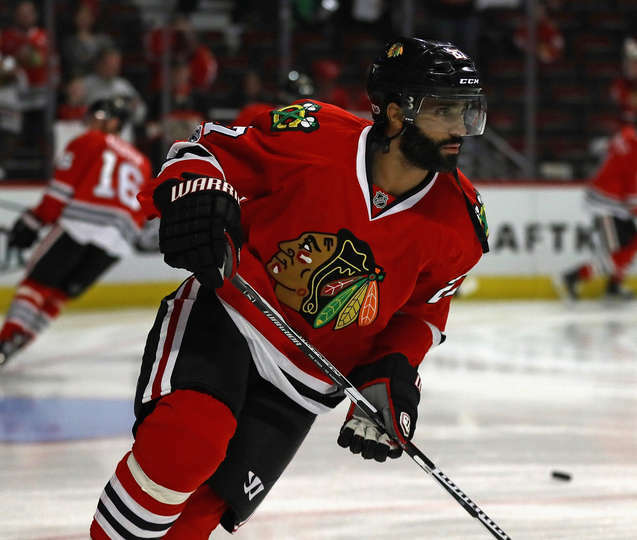 He spent 8 years in Buffalo before being traded to the San Jose Sharks at the trade deadline. At season's end, Campbell hit the jackpot in free agency as the Chicago Blackhawks gave him an 8-yr, $57.143mil contract in 2008. 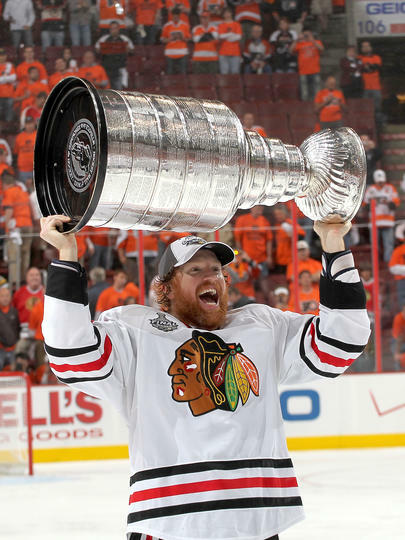 Campbell was part of the 2009-10 Blackhawks team that captured their first Stanley Cup in 49 years. 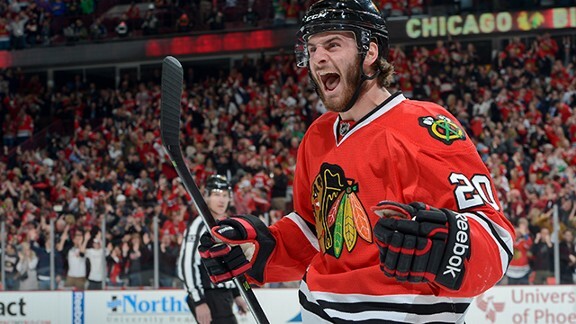 Campbell assisted on the game-winning overtime goal scored by Patrick Kane. 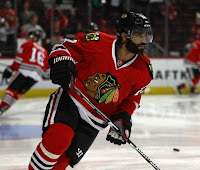 After the 2010-11 season, Campbell was traded to the Florida Panthers, where he spent the remaining 5 years of his contract. During that time, Campbell snapped a 58-year drought for a defensemen capturing the Lady Byng Trophy after the 2011-12 season. 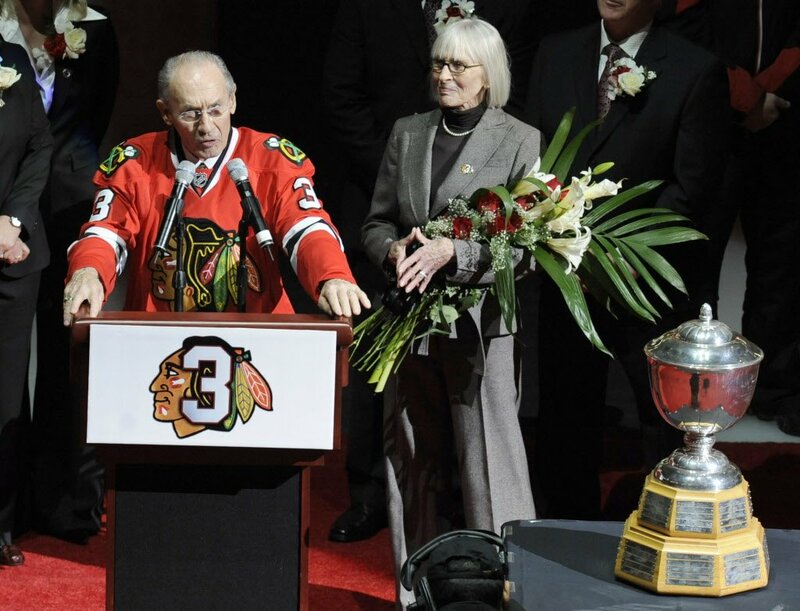 He joined just two other defensemen, Red Kelly (1950-51, 1952-53, 1953-54) and Bill Quackenbush (1948-49), to win the award presented for best sportsmanship. 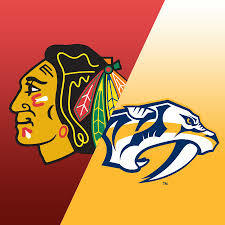 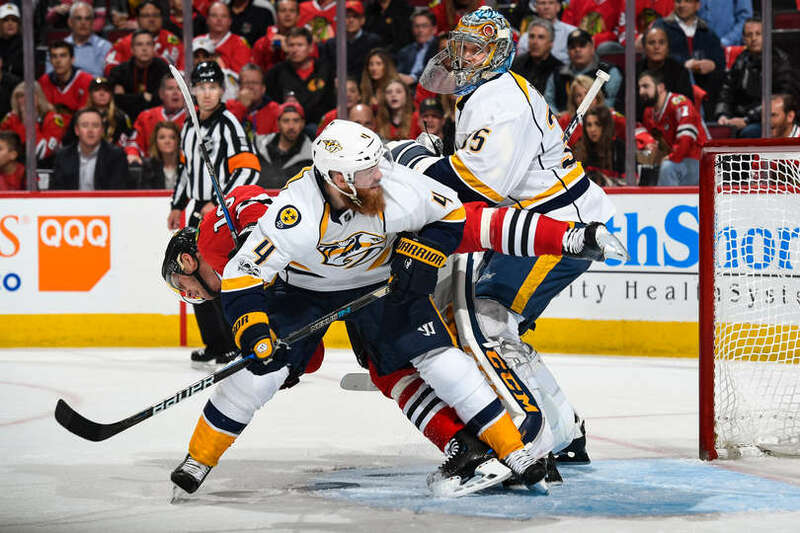 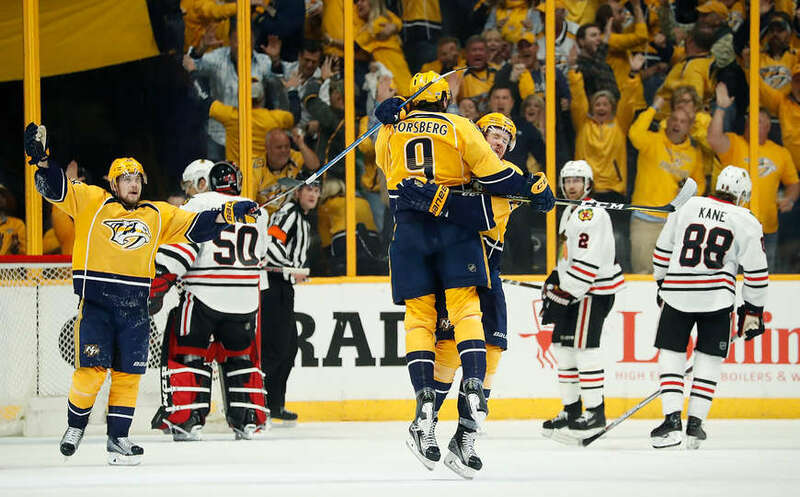 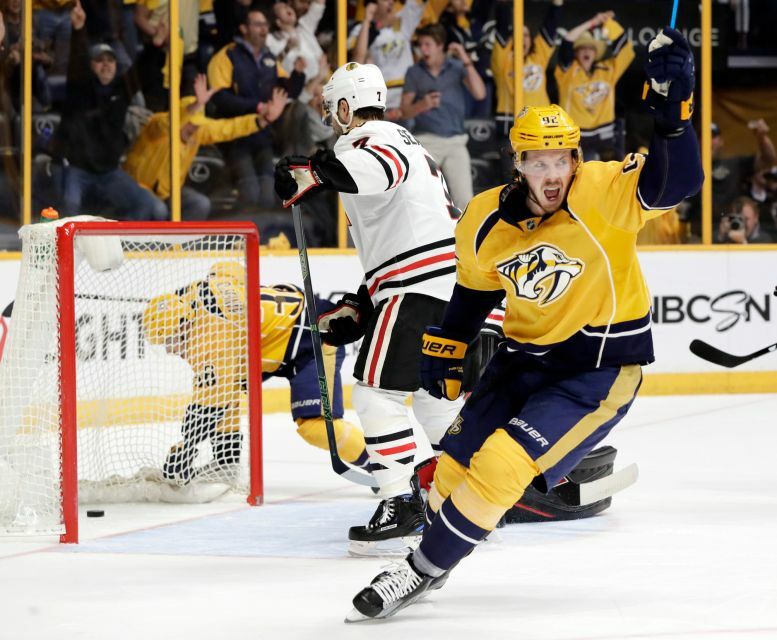 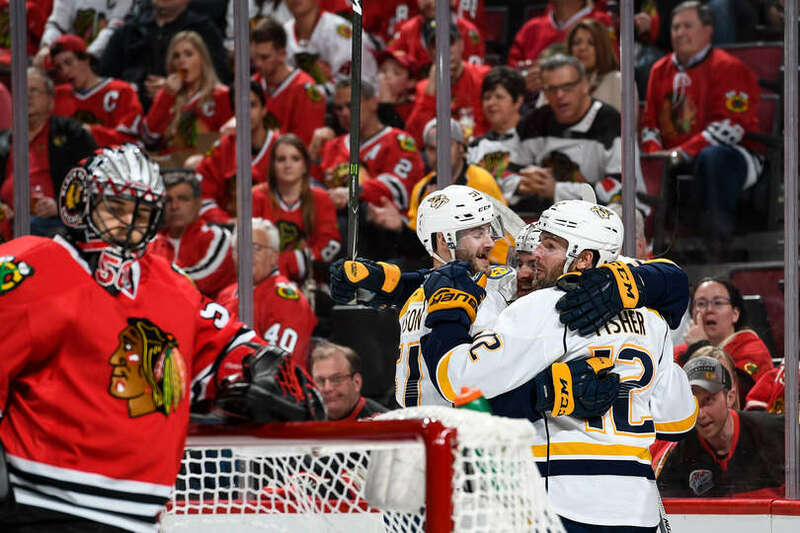 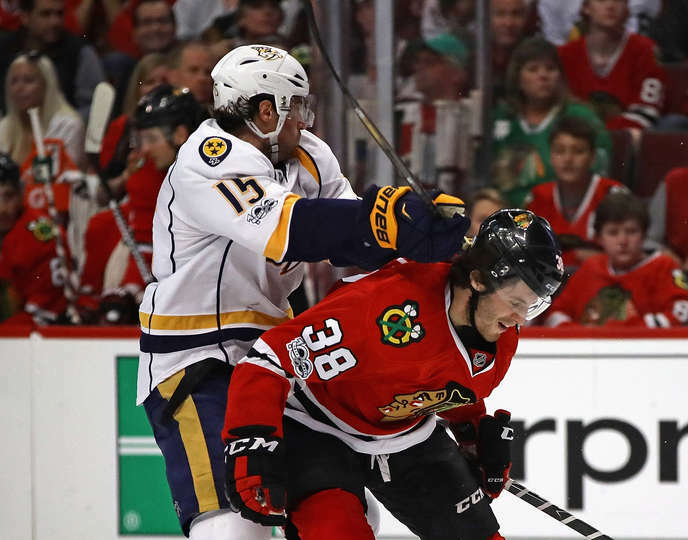 Campbell returned to the Blackhawks last year at a greatly reduced discount to try to return the Stanley Cup to Chicago, but those dreams died quickly as they were swept by the eighth-seeded, Nashville Predators. 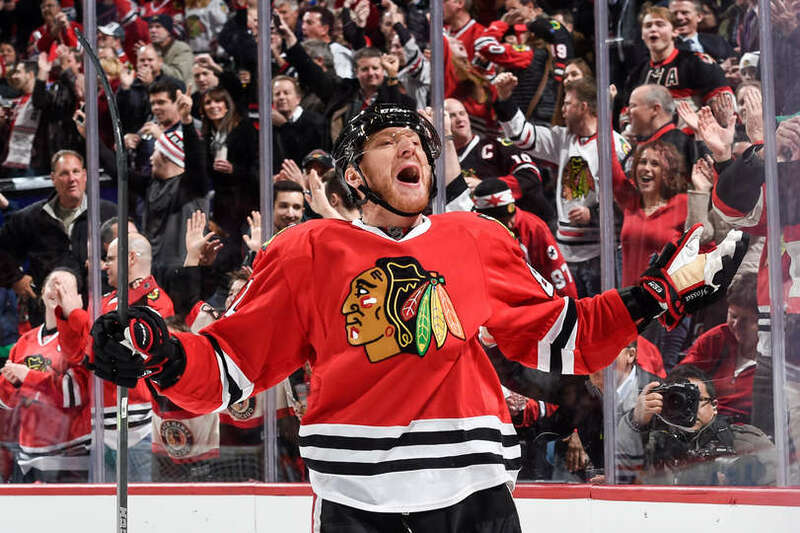 He still calls Chicago home, which was a big reason for his return. 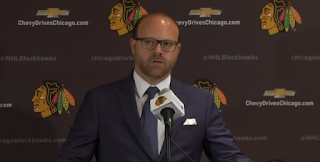 It is a big reason why Campbell will stay involved with the Blackhawks, as he will join the front office, in the business operations department. He will assist with marketing, community relations, and youth hockey. 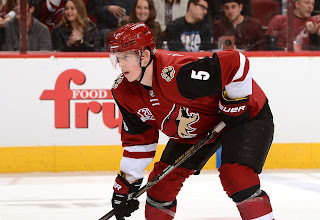 Sharp was traded two years ago to the Dallas Stars after being part of the third. 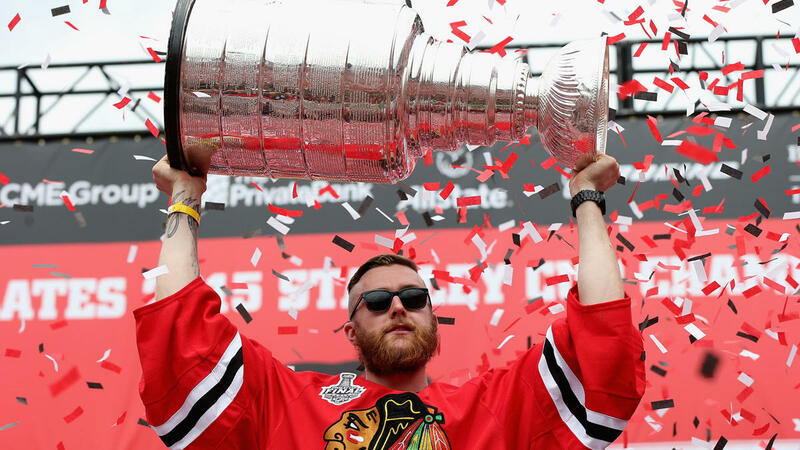 Stanley Cup championship in seven years for the Blackhawks in the summer of 2015. 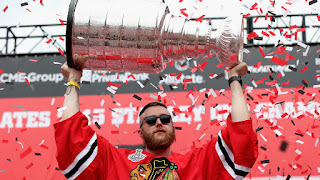 Originally drafted by the Philadelphia Flyers in the 3rd round of the 2001 NHL Entry Draft, Sharp was traded to the Blackhawks along with Eric Meloche, for Matt Ellison and a third round pick in the 2006 NHL Entry Draft. 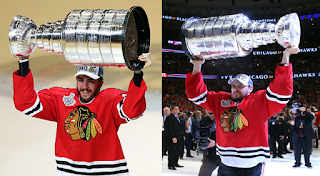 I'd say that worked out well for the Blackhawks. Thank you Dale Tallon. 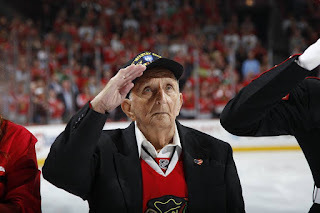 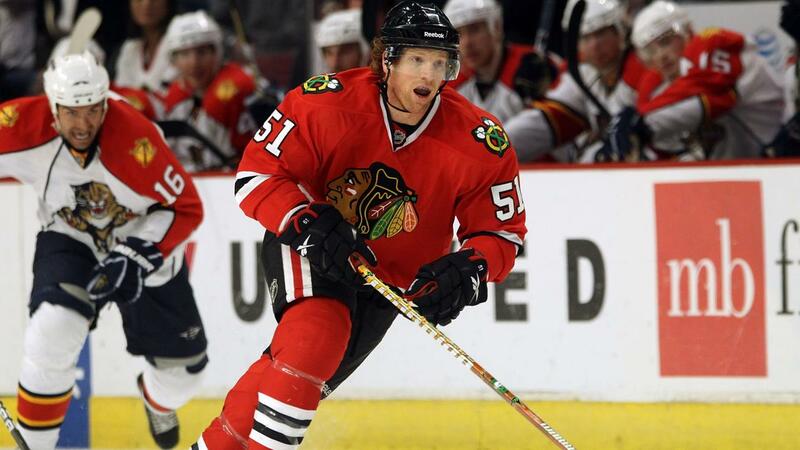 Sharp, 35, played for the Blackhawks for 10 seasons. In that time, he played in 679 regular season games, tallying 511 points, (239G, 272A). 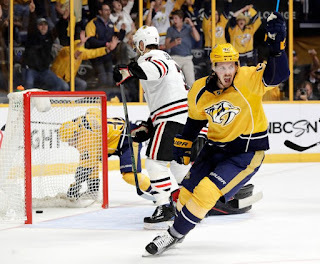 In the playoffs, Sharp appeared in 117 games, with 80 points (42G, 38A). 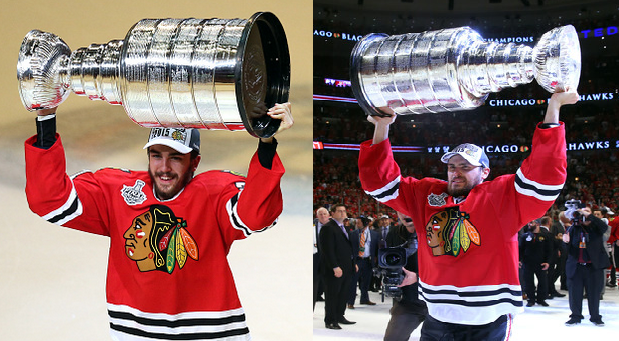 Oh, and 3 Stanley Cups. 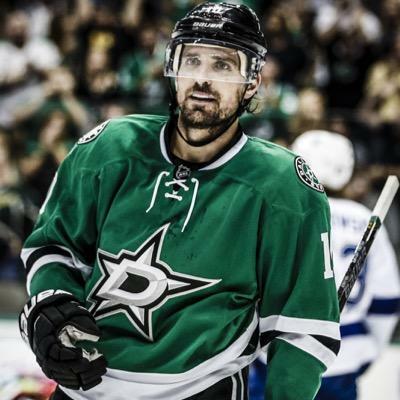 Sharp, had a bad season last year for Dallas, as he played in only 48 games with a mere 18 points (8G, 10A). 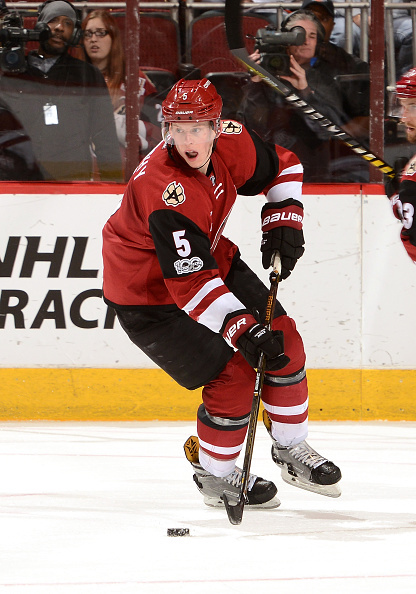 He suffered a concussion and then was out for the rest of the season needing hip surgery. 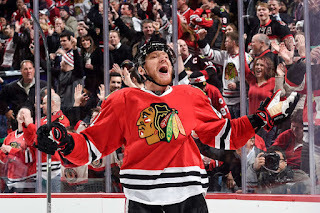 A big worry is how he will respond to hip surgery at the age of 35. 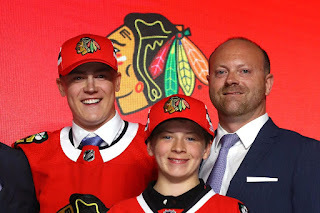 The Blackhawks cannot possibly expect the same Sharp that left here two years ago. 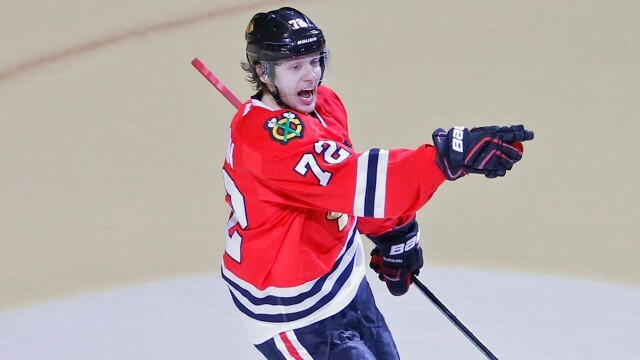 But since his contract is so low, it could be low risk, high reward. He brings experience and chemistry with the core players to the Blackhawks. 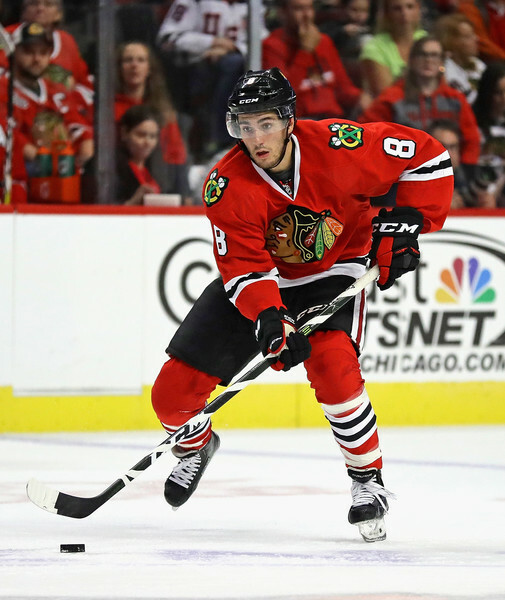 He also brings a right-handed shot which the Blackhawks can also use with the departure of Artemi Panarin. 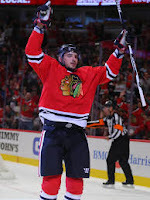 Sharp was used as a defenseman to provide a right-handed shot on the power play in the last few years as a Blackhawk. With the addition of Connor Murphy last week in the Niklas Hjlamarsson trade, the Blackhawks now have two defensemen with right-handed shots (Brent Seabrook), so Sharp may go back to being a forward on the 2nd power play unit. 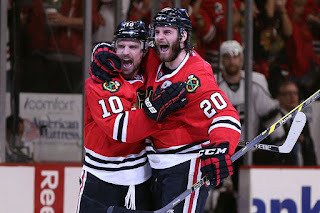 Let's see if this reunion tour works out for both Sharp and the Blackhawks. 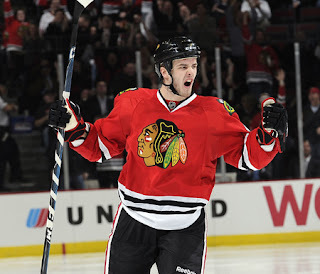 The Chicago Blackhawks have resigned forward, Richard Panik to a 2-year extension worth an unconfirmed $5.6million ($2.8mil cap hit). Panik, 26, had career highs last year, playing in every game (82), accumulating 44 points (22G 22A), and was a +14. 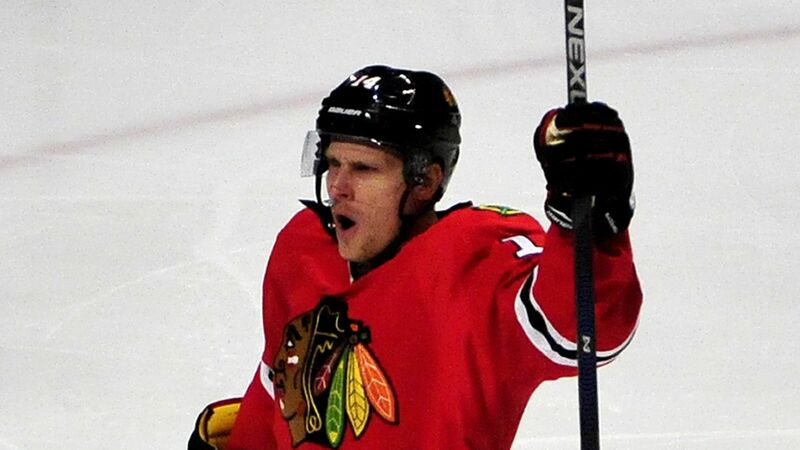 Panik started the year as hot as anyone in the NHL by scoring six goals on his first nine shots. 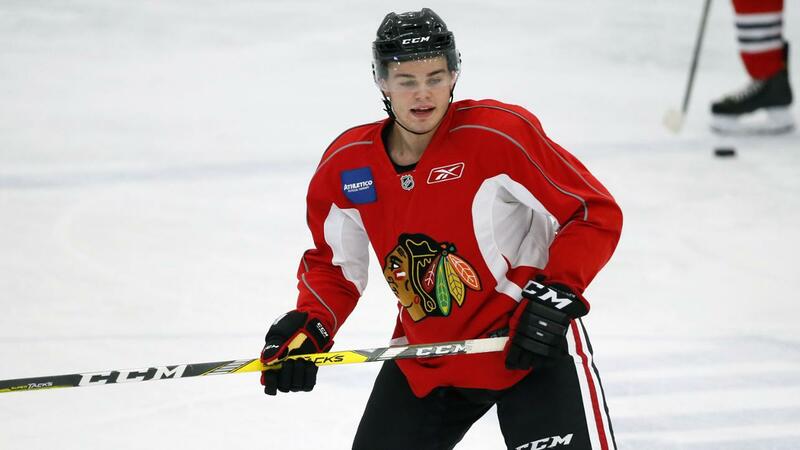 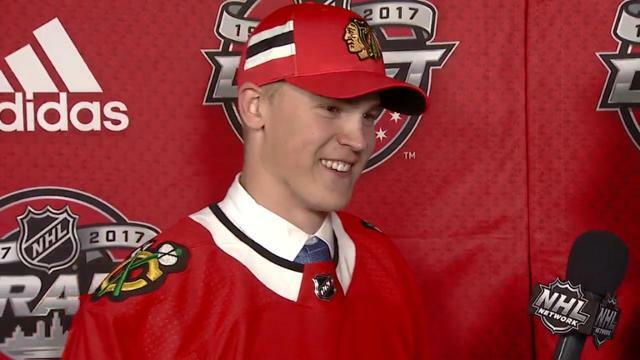 He cooled down afterwards, but in the second half of the season, joined with Jonathan Toews and Nick Schmaltz, helped the Blackhawks go on a string of wins that catapulted them to win the Central Division. 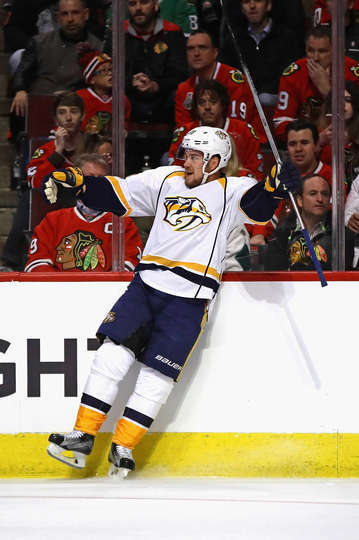 In the very brief playoff series against the Nashville Predators, Panik managed just a single assist in four games. Originally drafted by the Tampa Bay Lightning in the 2nd round (52nd overall) of the 2009 NHL Entry Draft, Panik was moved to Toronto, where he was traded to the Blackhawks on January 3rd, 2016, in exchange for Jeremy Morin.